I already talked about the Epic Level adventures for D&D4. The Paragon adventures were the middle of the road ones, for characters level 11-20. (The Heroic Tier was for adventurers of level 1 to 10). The Paragon level represented heroes as the movers and shakers of the world. The heroes that the common folk knew by name or at least by reputation. The threats are greater for these guys, but the rewards are also higher. These adventures continued the fight to learn of Orcus' plans against the Raven Queen. It also is the level that the stress of D&D4 became really apparent. In other versions of D&D these are levels where the threats begin to change and then become cosmic. We see that here too, but really the combat system of D&D4 was just more of the same slog. I liked these adventures in concept. I still do in fact. Maybe someone out there has converted them all to 1st or 5th Edition. I could see a nice conversion using the current 5th edition adventure series format. 1st to 20th level. It also would not be too difficult; you could easily cut out a third of the material above to create something that would work better for 5th edition. The monsters would have to be cut down in number as well. I would also cut some encounters out all together. Work in the errata and tighten up the Orcus plot a bit more. It could work. I guess I just really want to get some use out of my 4e materials. I've heard of Dungeons and Dragons, but never played the game. Haven't a clue what you mean, but it does make me curious. My attention span is too short for most games. Thanks for stopping by my blog. 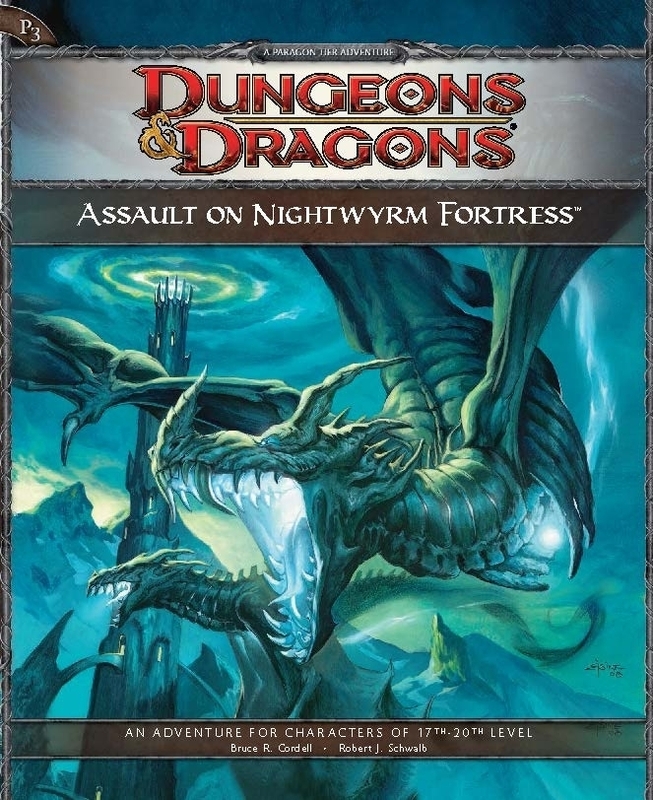 At some point, someone should develop a D&D Rosetta Stone that allows for "on the fly" conversion of all editions. It seems very feasible to me, but I might be approaching it from a viewpoint that is more comfortable with fast and loose conversion than most. I liked 4th edition. I played a few campaigns, but the all seemed to fall apart right before paragon tier.